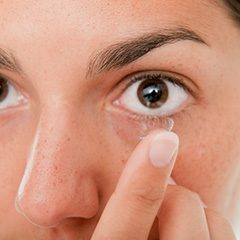 Contact lenses are not an easy solution for every person suffering with vision problems. Some eye conditions make wearing contacts a difficult proposition. However, it does not rule out wearing contact lenses altogether. 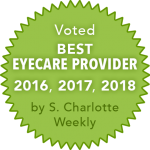 It just means patients need to discuss options with their eye care provider and obtain specialized hard to fit contacts for their specific vision problems.